Anyone developing LabVIEW applications that generate Microsoft Word reports without having to purchase, install, and maintain Microsoft Word on each deployed test system. 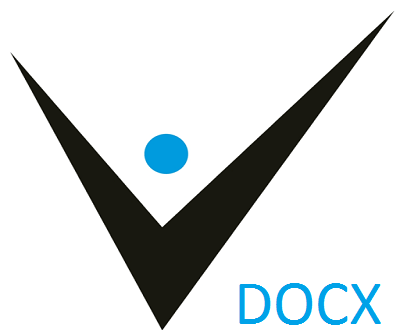 The Docx Toolkit by Viewpoint Systems provides a simple LabVIEW API to create native Microsoft Word docx documents, without installing Microsoft Word or using ActiveX /COM. Creating documents is easy, think of creating documents like using a line printer, starting at the top of the document add text, tables, and pictures, always working down the document adding content. The Viewpoint Docx Toolkit has a 30-day developer trial. A developer’s license will be required after a 30-day trial and is also required for deployment. Deployment is royalty free. Royalty free deployment allows one to deploy a LabVIEW application to hundreds of test systems that generate Microsoft Word reports, without installing Microsoft Word on any of those systems. Viewpoint Docx Toolkit requires LabVIEW 2014+ and the Microsoft .NET framework 4.0 or newer. Installation requires JKI Package Manager 2014 or newer. For all questions regarding Activation / Key Generation / Payment please contact NI at labviewtoolsnetwork@ni.com. Post all ‘How Do I?’ questions to http://stackoverflow.com using the tags [LabVIEWViewpointDocxToolkit]. We regularly monitor http://stackoverflow.com for new questions, but to speed up the process provide us a link to the question at hello@viewpointusa.com. For all other support questions, please email hello@viewpointusa.com.